Also, be sure to follow the Good Humor Truck on Twitter (@GoodHumor) because they will be looking for input for other stops on Thursday! How fun! *I don’t have a link to share, but this info came directly from Good Humor. 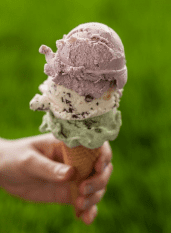 Hood is giving away free ice cream this summer and a perfect (hot) week to do so if you ask me! 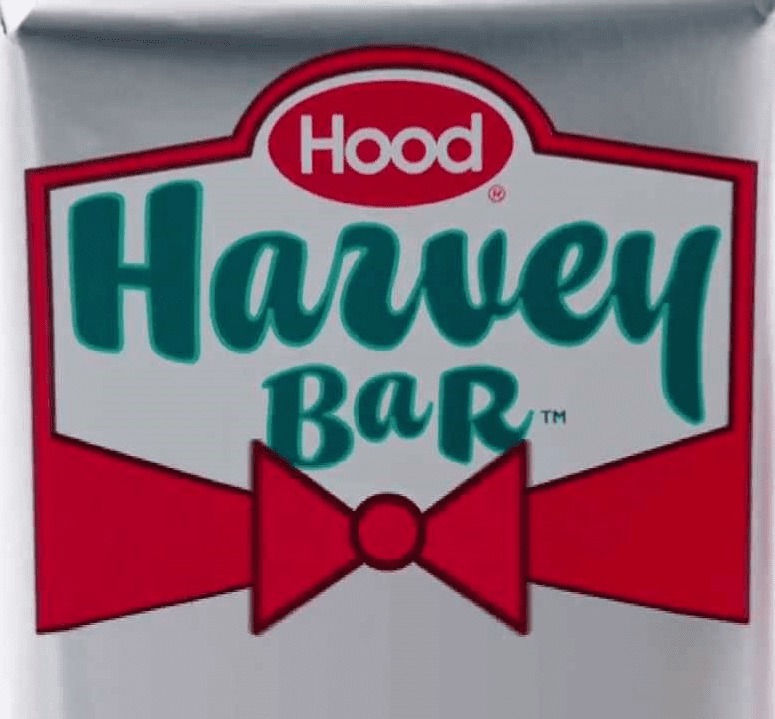 Stop by City Hall Plaza on Wednesday, July 17, 2013 through Friday, July 19, 2013 from 11 a.m. to 3 p.m. to grab a Free Hood Harvey Bar! In related news, I had my first Hood Harvey Bar (Cookies & Cream) last week and it was really good! I recommend stopping by City Hall if you are in the area! 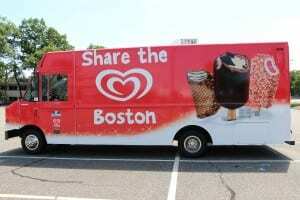 I found this event and information through Boston.com’s article here.